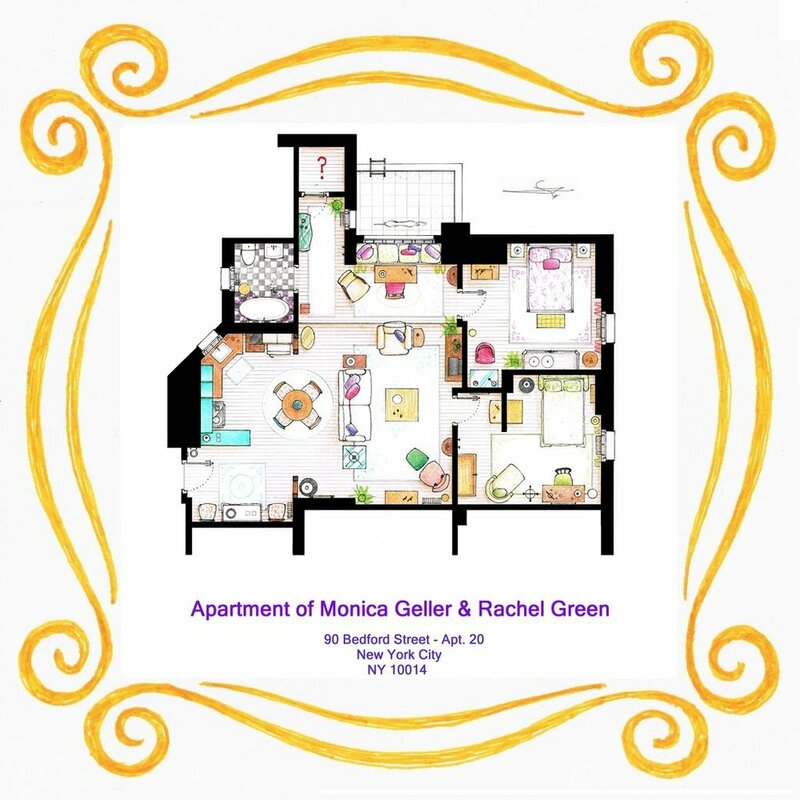 Have you ever wanted to see the apartments and houses of your favorite TV shows brought to life? To go on a virtual walk-through of Carrie Bradshaw’s apartment? 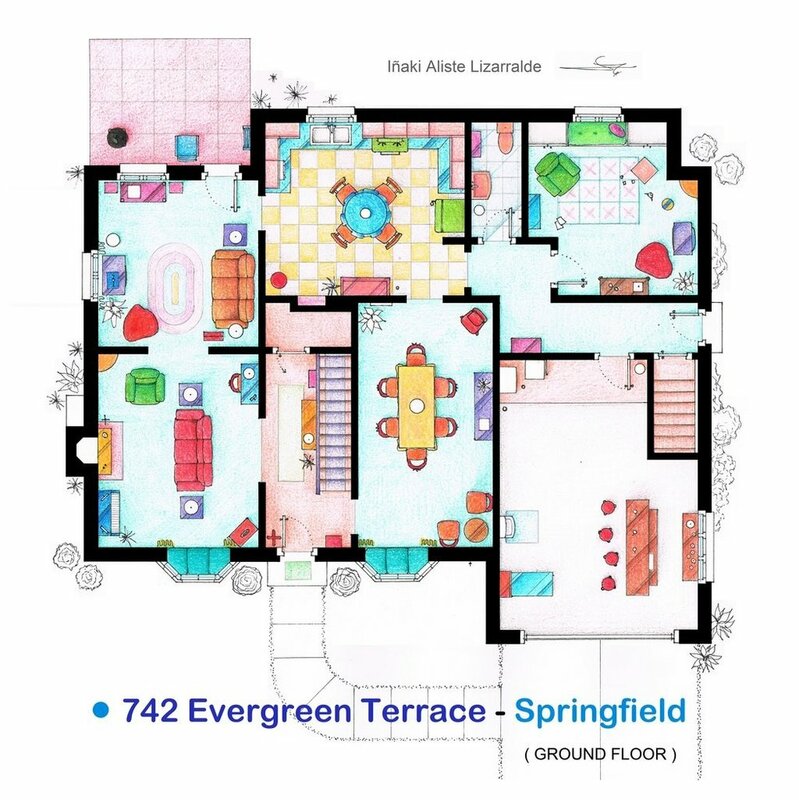 Or see the layout of the Simpson’s house in Springfield? 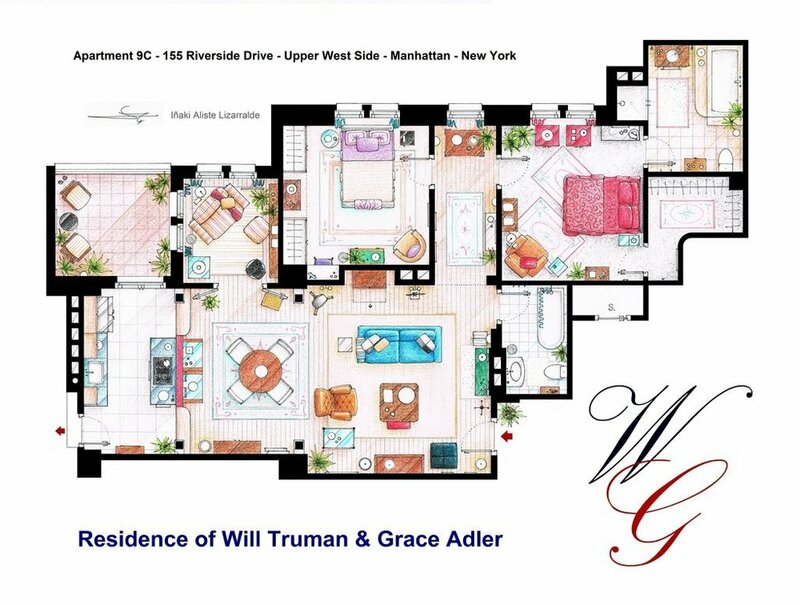 Four years ago Spanish interior designer Iñaki Aliste Lizarralde had the same desire, and so he set out to create a floorplan for one of his favorite TV shows, Frasier. Following interest from his friends for floorplans of their favorite shows, Aliste began to make renderings for them as well. 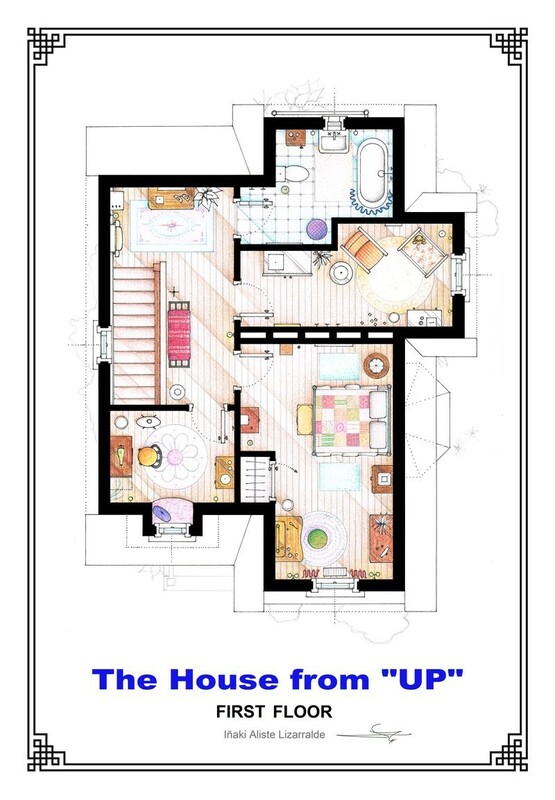 Now, the designer has created floorplans for over 20 shows and movies, ranging from the apartments in Friends to the house inUP!. “Many people have told me that thanks to my drawings, they recall the good times spent with the series or movie…. Even people not used to technical layouts are able to understand my drawings and dive into them,” he said.